The simplest way to create SVG graphics is with the platonic shapes. These elements let you define rectangles, circles, polygons, etc. 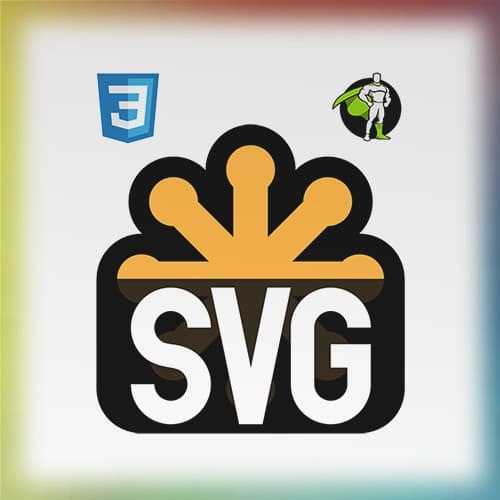 Sarah walks through a couple examples and also talks briefly about the SVG ViewBox.